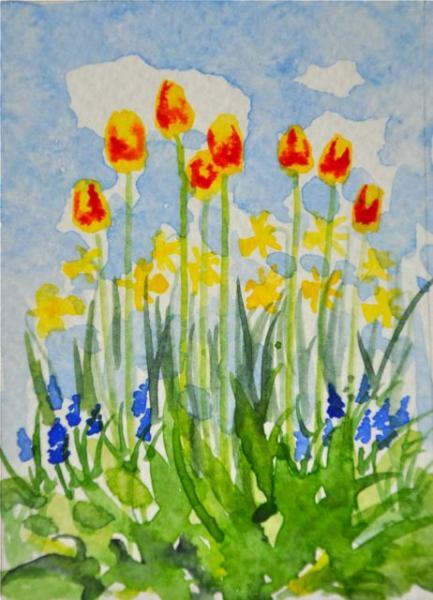 Four Fabulous Cards for Signs of Spring! Gorgeous! Love the baby lamb.....perfect signs of Spring! Such beautiful watercolour works of art!